Are you fed up promoting products that pay you a measly few dollars per sale, and want to start making some real money online? We are excited to offer you a new opportunity to share in the success of our latest Forex EA – Forex Diamond. 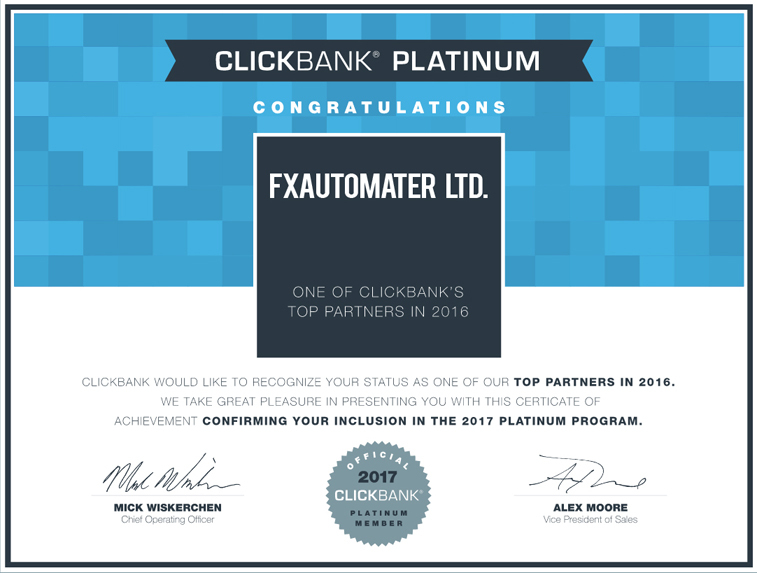 We, FXautomater® Team, value you as a long-term business-partner. Different from other Forex launches, our product will continue to sell years after the launch period. All our previous launched products are STILL alive and bring endless proits for both - our customers and our partners. 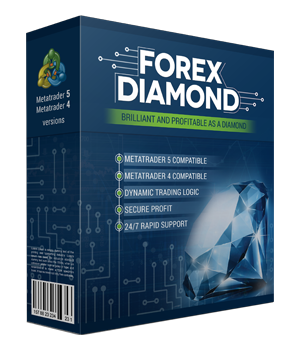 Three years ago, we have launched Forex Diamond EA and it proved to be the most successful and profitable Forex robot on the market. We believe Forex Diamond will deliver the same good results and justify the expectations of all its customers and affiliates. 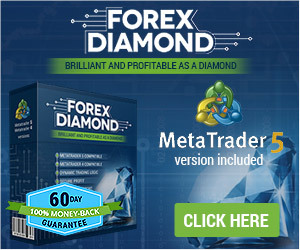 Our team has worked hard to provide truly unique EAs for Forex traders and is committed to aggressively promoting Forex Diamond. Once you become our marketing partner, you will enjoy our full support for a lifetime and we will provide you with all the marketing tools you need to boost your commissions. Send each email out every day. You'll find that many of your subscribers will need to see all the emails before they'll pull the trigger. 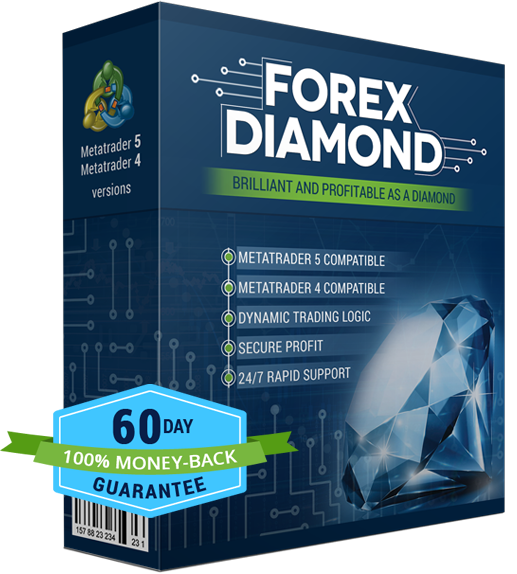 Shoot a quick PowerPoint or Keynote screencast reviewing the benefits of Forex Diamond. Share this video on the top video networks including YouTube and Vimeo. Add a call-to-action to the page that links viewers directly to the sales page. Include a link to the sales page (your affiliate link) at the end of the post. We've seen reviews work extremely well. Our testing shows that this position gets the best performance. Also add the 120x600 banner to your email newsletter on the right-hand side. 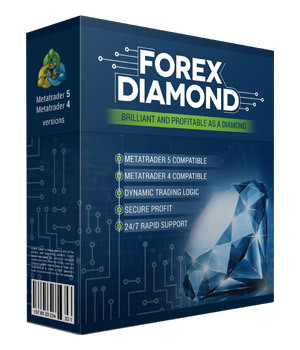 Again, thank you for promoting Forex Diamond! We've made it as easy as possible to make MAXIMUM commissions. All you need to do is get started. We are in your corner! YOUR COMMISSION: 35% on all sales! 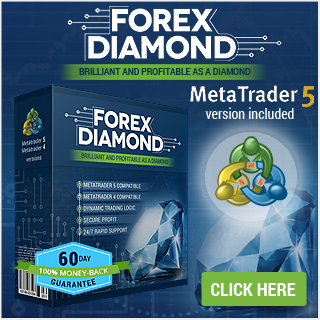 You can earn up to 105 USD for every Forex Diamond SALE. You should register below to be approved for 35% Commission! It is required to register above. Only registered affiliates will be approved, whitelisted and will get 35% commission. The approval process will take no more than 1 business day. After, you will be able to start promoting our products and earn great commissions.